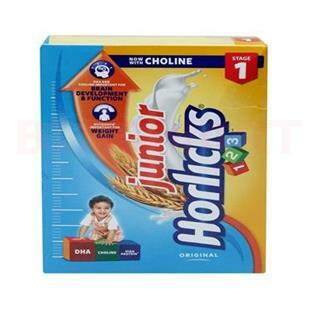 Junior Horlicks Stage 1 is an easy to digest health food drink especially designed for toddlers. 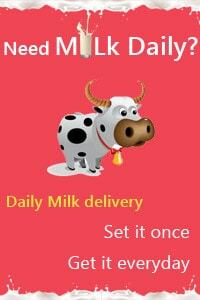 It infused with all the necessary vitamins and minerals, this health drink crafts your kid stronger, sharper, and taller. It helps complete my child’s A-Z nutrition1 wants by providing iodine, iron, DHA and extra important nutrients that are identified to be important for physical and mental growth.